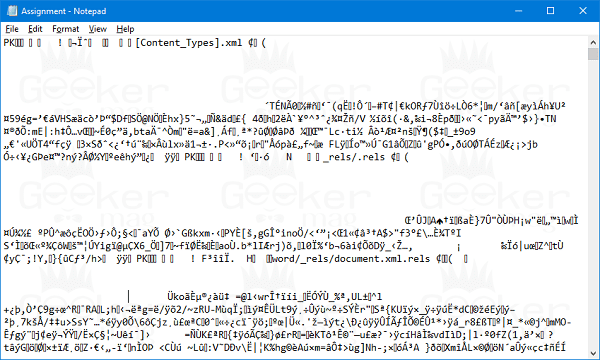 Want to corrupt a file, especially an MS Word file? 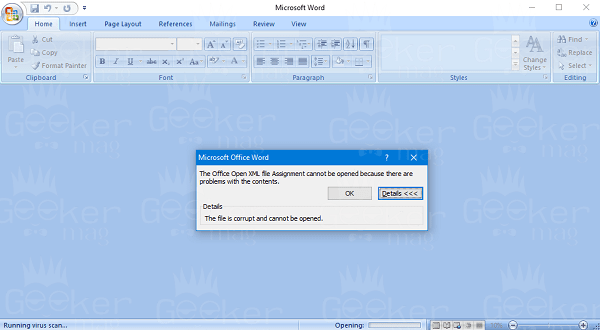 The following post has all the possible ways on how to Corrupt a Word file. No one on this planet would like to have corrupted documents. As creating a document take time and lots of hard work especially when you’re a student or an employee working in a corporate sector. One corrupt file has the power to ruin you in no seconds. A corrupt file is an unfavorable event which happens in almost everyone’s life. Some time file gets corrupted due to our mistakes while in some case, the text editor or an office suite editor ditch us. Suppose you have to present an assignment report today to your teacher, but it is not done yet. Or you have to share to share important details with your boss, but it is not done yet. Now, what to do? The best solution to deal with this situation is to deliver a corrupted document or file, faking it to be the final version. In this situation, the recipient will fail to open the document, but the computer or laptop will look like an offender, not you. Once the file got corrupted, the same program in which it is created will fail to open that particular file. At least the same in the case of Microsoft Word. As discussed above, whatever is your reason to corrupt a word file, the one can do it with ease. 2. 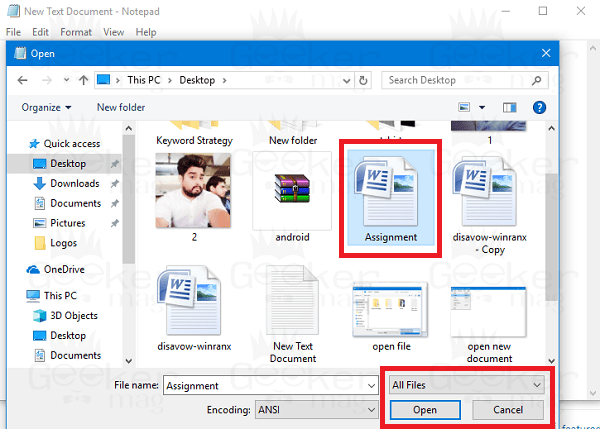 In the new Notepad file, click on the ‘File‘ and then ‘Open.’ This will launch the ‘Browse window,’ here you need to reach the location where you have placed the Word File or Document which you want to corrupt. Note: Make sure to change ‘Text document (.txt)‘ to ‘All files‘ in the extension section of the ‘Browse window.‘ Otherwise, you will not see the word file. Select the same word file (you want to corrupt) and click on the ‘Open‘ button. 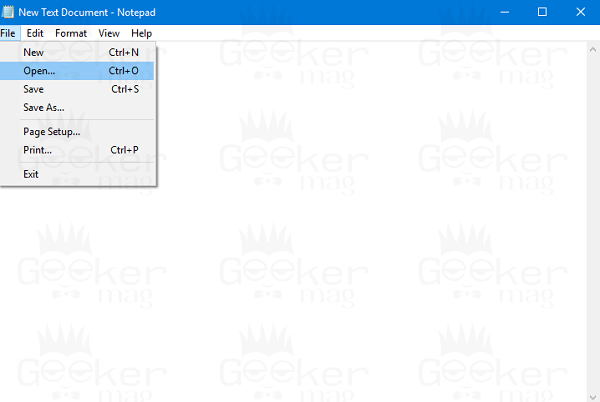 This will launch the Word File in the Notepad like shown in the following screenshot. 3. 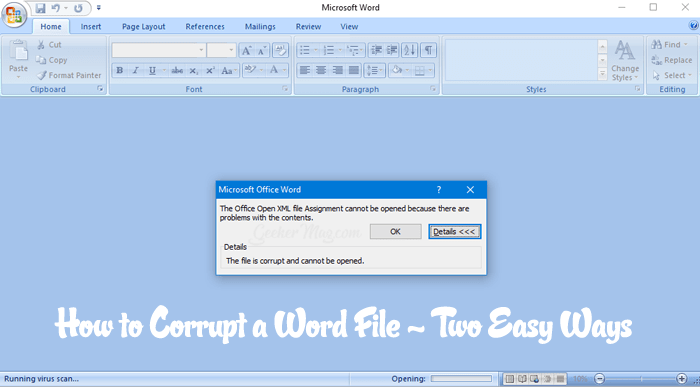 To corrupt a word file, you just need to delete or add some text to the same file. After that, click on the ‘File‘ and then click on the ‘Save‘ file. For me, ‘From your computer‘ is better for me, but you can choose the other depending on your requirement. 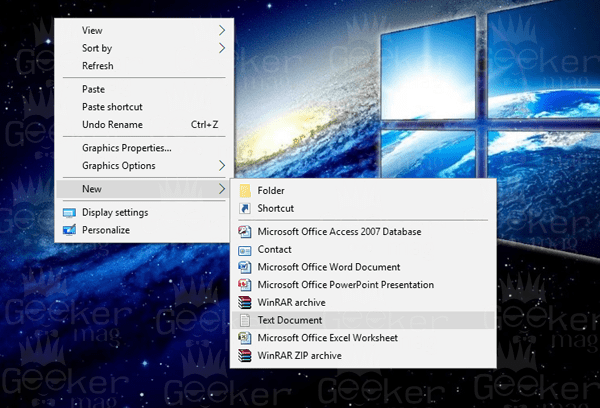 This will launch the ‘browse window,’ just visit the location where you have placed the Word File or Document which you want to corrupt. 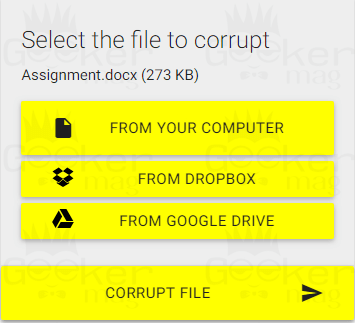 Once the file is selected, click on the ‘Corrupt file‘ button. This will upload the file to site service and corrupt it. After the word file is corrupted, you will see the following screen showing you different ways to grab the damaged file. Choose the one which suits better. 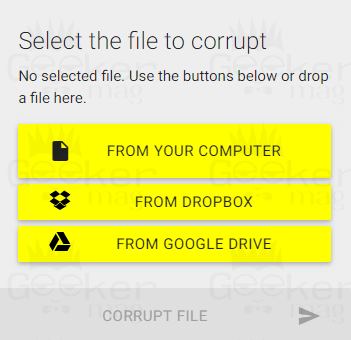 I just click on the “Download your corrupted file” option to directly download it to my computer. When you try to open the file, it will show you the same message like in the first message, that there is a problem with the content of the file and it cannot be opened. This is all in one tool, capable of corrupting almost any kinds of the files mp3, archives, excels, word or anything. So these are the two most straightforward methods on how to corrupt a word file. I hope you find it useful. If you have any other techniques to corrupt a file, don’t hesitate to share it in the comments.